Top 10 Buddha Quotes we will discuss here. 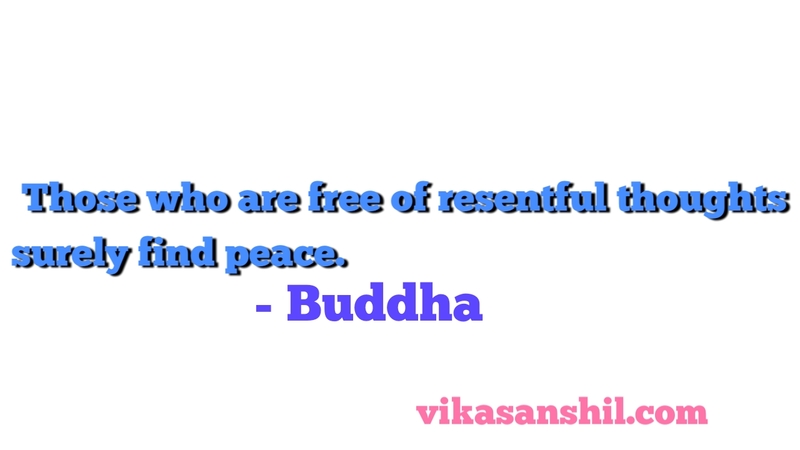 We see top 10 famous Buddha Quotes in brief. 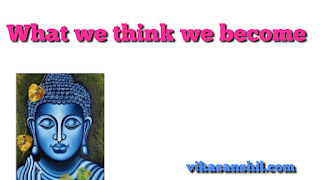 You will understand philosophy also of Buddha. 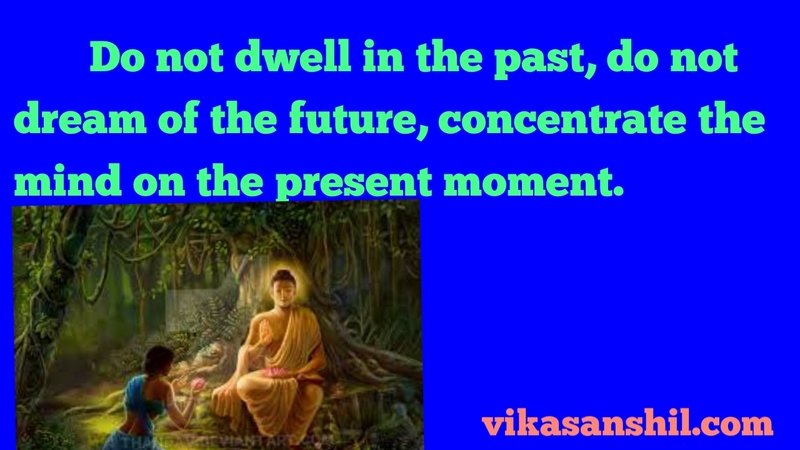 Buddha was spiritual monk and also religious teacher. 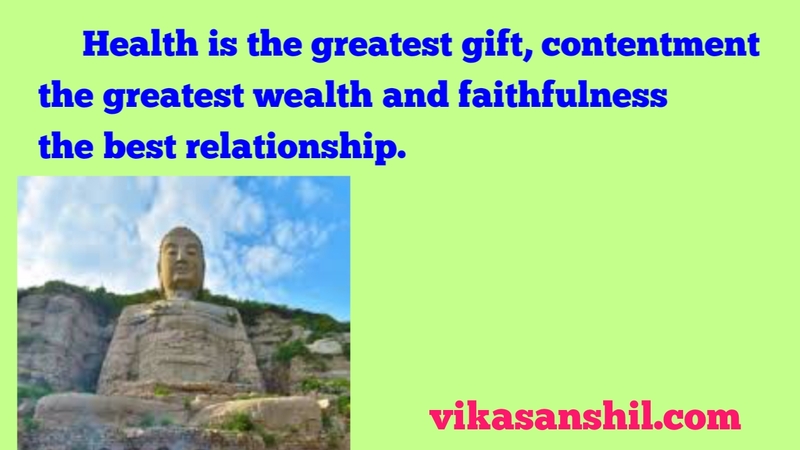 He was founder of Buddha religion. He was born in B.C 563 in Limbuni prsenly in Nepal. 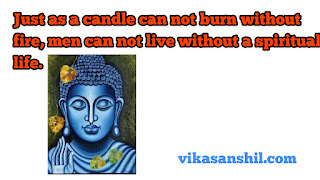 He was born in silver spoon family but he approached spiritual life. 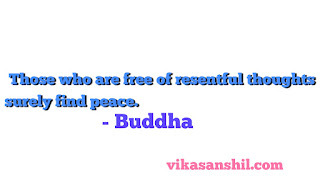 Buddha was conemporary of Socraates the father of classical Philosophy. 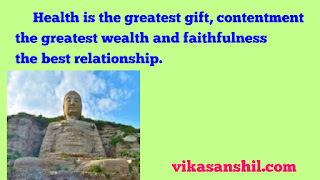 Buddha is one of the greatest person from India and his teaching today also applicable. 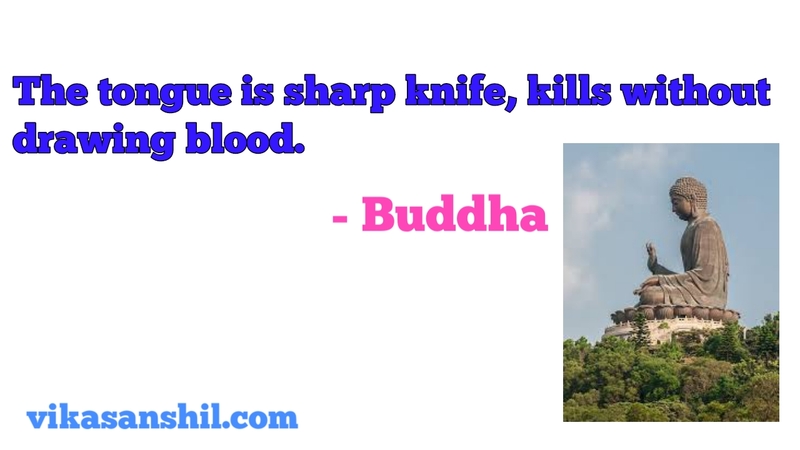 Buddha Quotes are so famous. 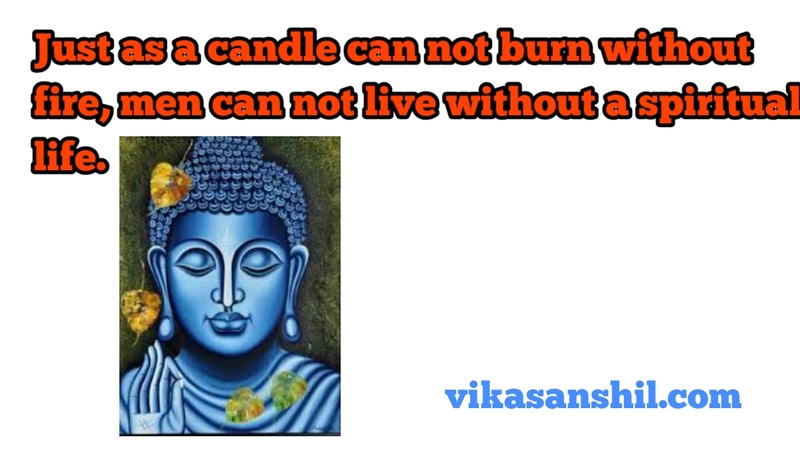 We will see top 10 Buddha Quotes below as these are imortal. We hope you would have liked the Buddha Quotes through images of Buddha Quotes/Quotation.